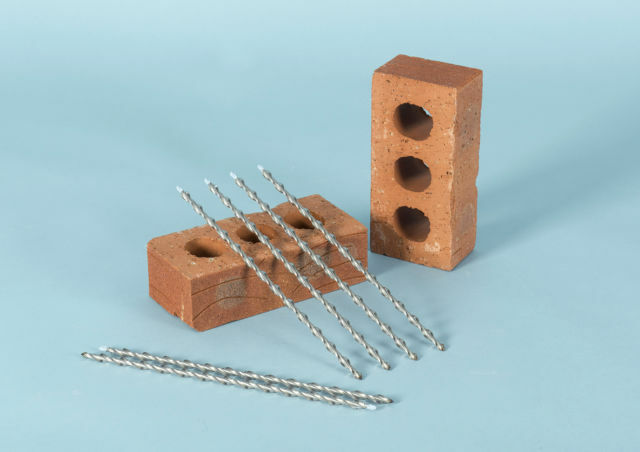 Twistfix Arch Repair Kit has everything needed the reinforcement of soldier courses, brick arches and stone lintels.­ High tensile stainless steel reinforcement bars are bedded into walls to form deep masonry beams,­ which carry and redistribute loads. Retrofit brick ties securely pin brick headers into the reinforced zone. 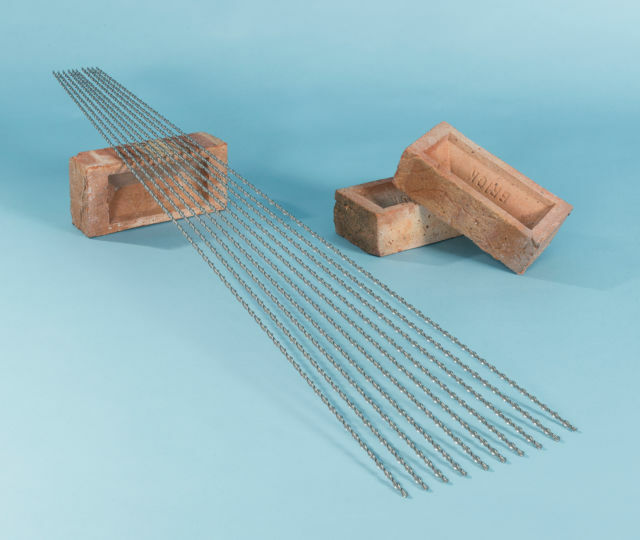 The pining system comprises 6 x 305mm long stainless steel helical wall ties and a wall tie setting tools. The self-tapping ties are driven through an undersized pilot-hole to secure soldier courses, brick arches and stone lintels to the masonry panels above. Pilot-hole size will depend on the strength of the brick or stone. Typically a 6mm pilot bit will be used for standard bricks and a 7mm bit for engineering brick or stone. 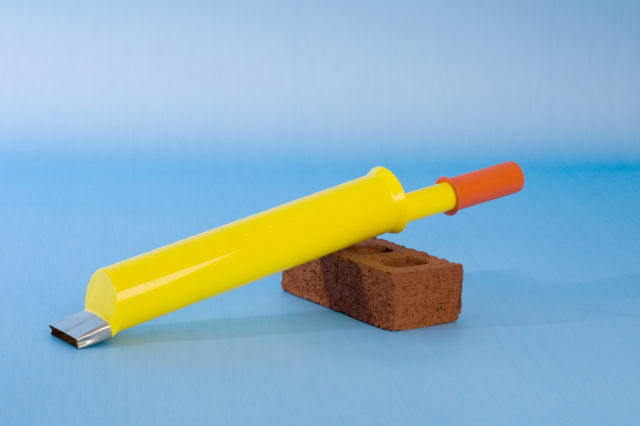 Be sure to open our quick guide,­ specifi­cation sheet and the BRE load tables for masonry beam reinforcement prior to using the brick arch repair kit.